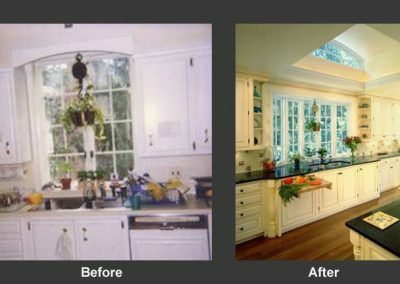 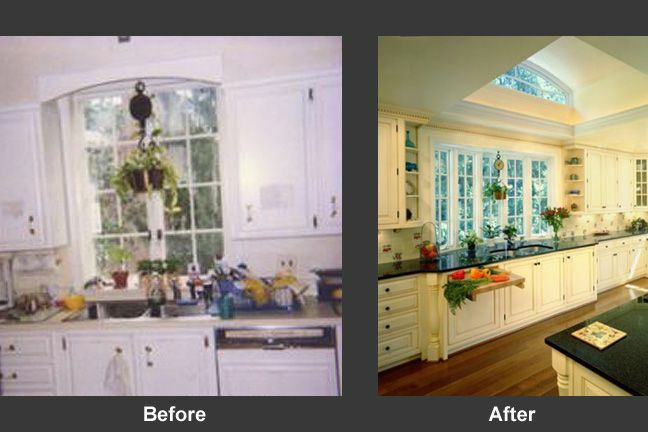 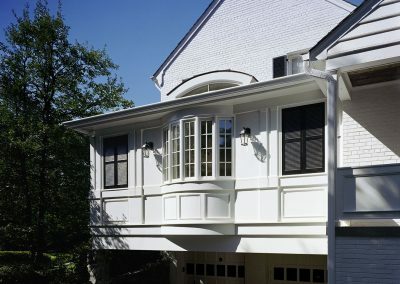 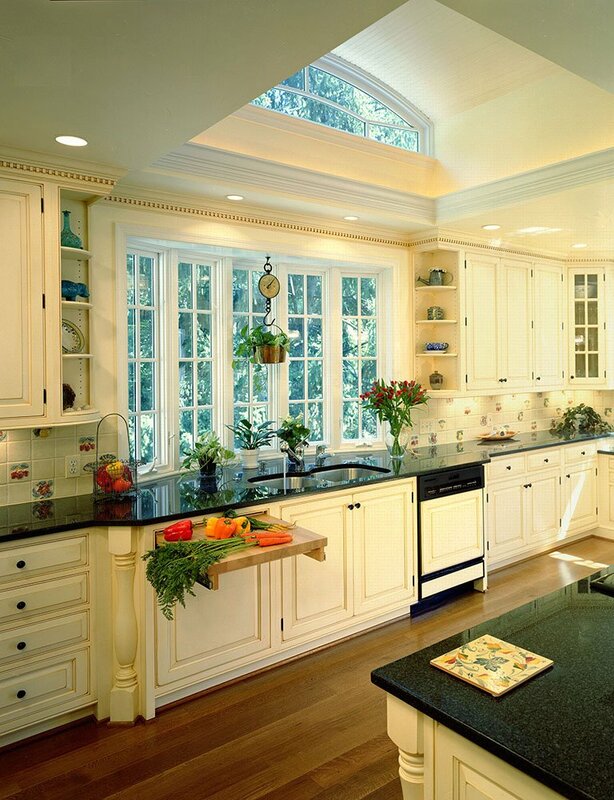 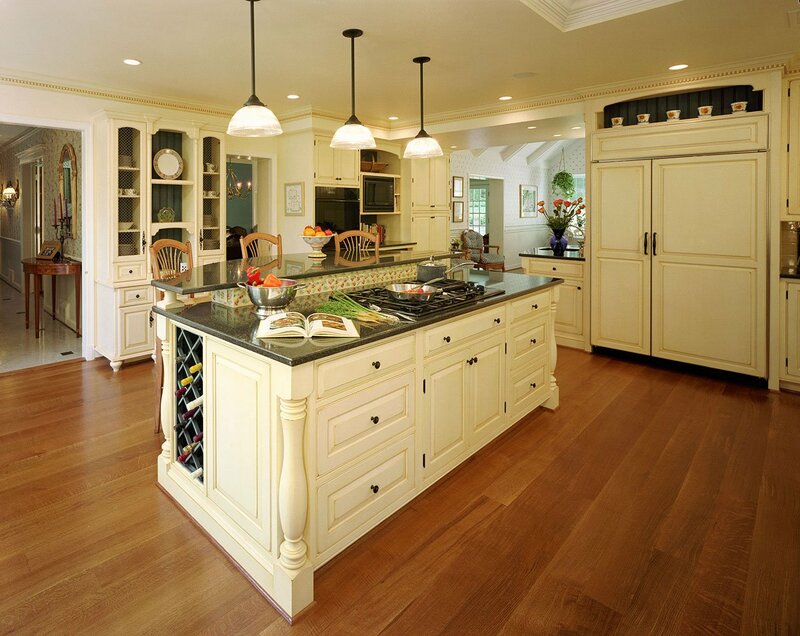 The owners of this Chevy Chase, MD home felt their kitchen was just too small. 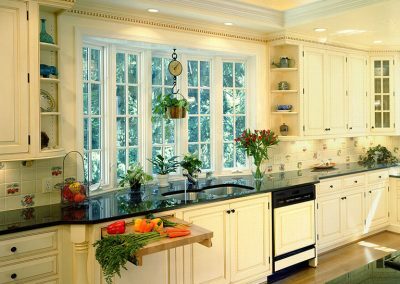 Narrow window openings did little to capture sunlight or view, and the dated fixtures and finishes were dreary and underwhelming. 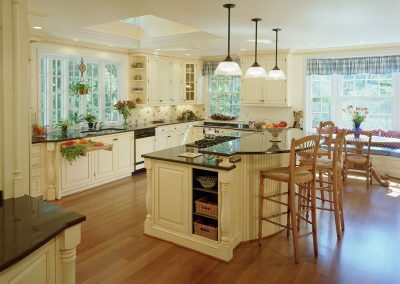 Guided by the vision of a “magazine quality gourmet kitchen”, this renovation delivers. 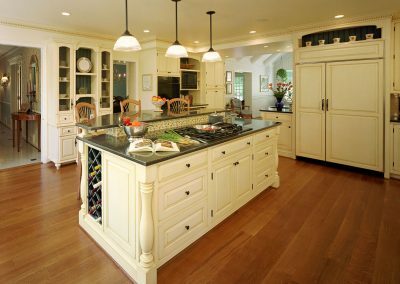 Light filled and open, the new kitchen has more than doubled in size with every inch of space detailed like fine furniture.